We’re not really in the business of trying to get people to buy expensive items for their kitchens. In fact, we recommend you get most of your goods from a restaurant supply store as cheaply as possible. There are some things, however, that we love despite the cost. 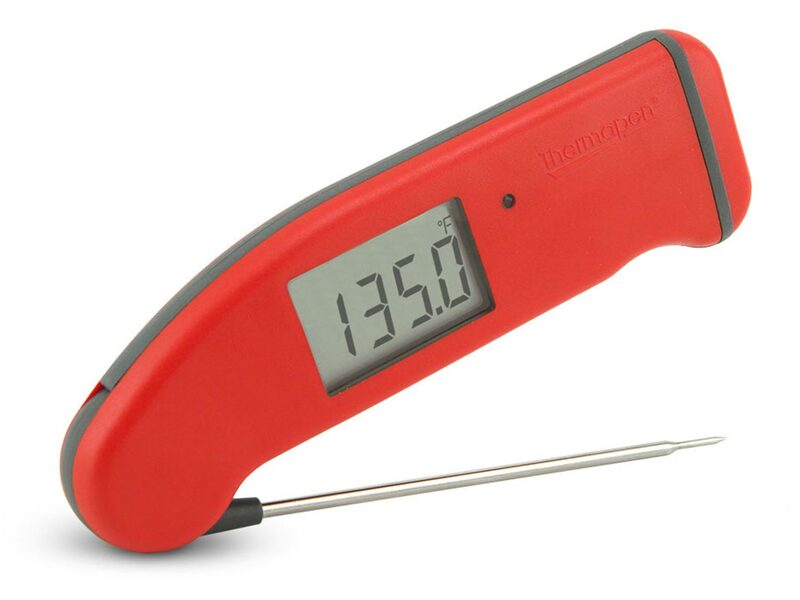 Our Thermapen Thermometers are at the top of that list. Sure, your $10 digital thermometer works sometimes and you know the internal temperature of your food within a decent range. The first time we used one of these, we never looked back. Not only are they fast and relatively indestructible, but almost most importantly you can actually read the display, even when its inside a grill or in the back of an oven. 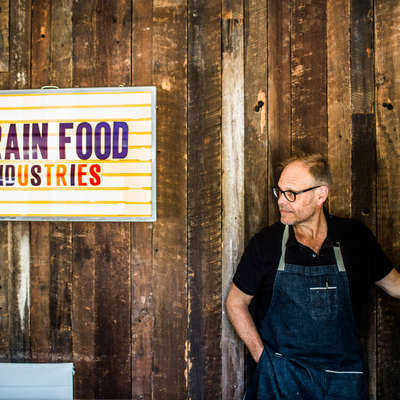 We’ve used it for BBQ, cheese, even doughs. Get one, you won’t regret it.